Compassion is an essential part of a happy home. Spouses need to show each other mutual kindness every day. We need to be just as friendly with our families as we are when we’re at work or at church. 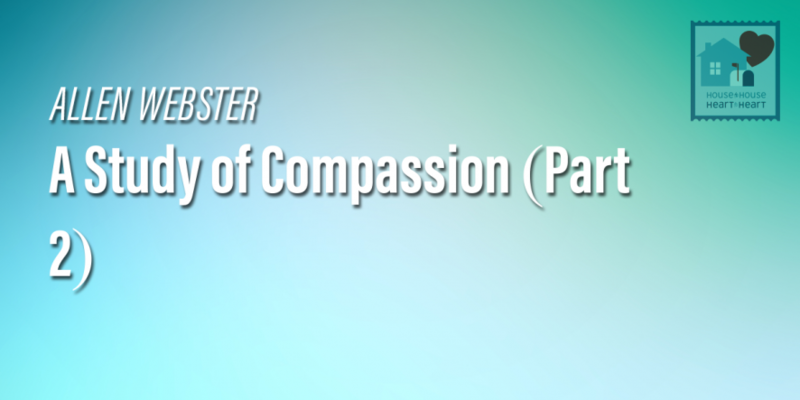 We also need to demonstrate compassion for others by evangelizing. We have to show them that we genuinely care about their souls. And we need to be gentle as we teach them from the Bible.